Today we’re taking a look at the Elgato Game Capture HD60 S. This is not really a new product, as it’s been out for nearly two years now, but it is still the latest portable PC and console game capture device from Elgato Gaming, a company that I’ve trusted with my gameplay captures for over six years. Their hardware hasn’t let me down, and their Game Capture HD software is great and continues to improve. In the box, there’s the device itself (matte not glossy black, woo! ), a HDMI to add to the collection, a USB Type-C cable, and some instructions. 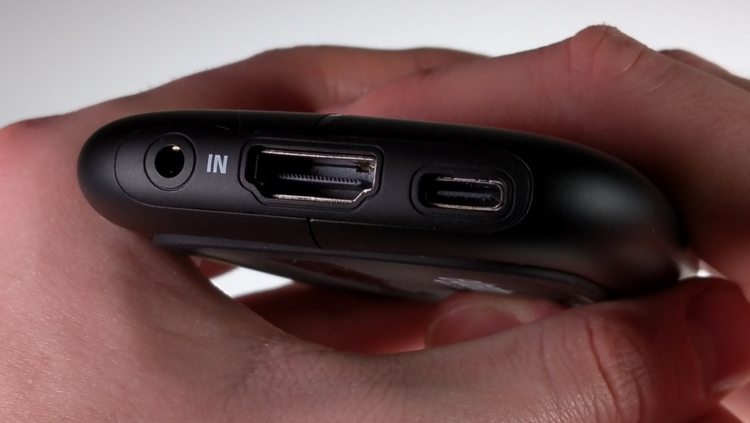 Counting the inputs and outputs, the HD60 S has HDMI in and out, USB Type-C, and an audio in. When powered on, the device has a subtle white LED status bar on top. 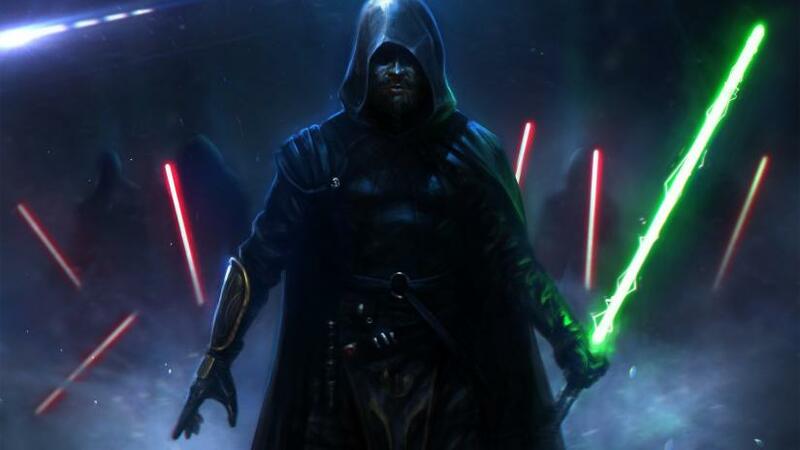 Clear, but not distracting. The hardware itself feels solid, and I wouldn’t be afraid to take this with me on trips to record gameplay, or to record at a mate’s house. This portable device feels like it can handle being portable, so that’s obviously a good thing! Next, the supported PC specs: can we actually run this thing? For both PC and Mac, the site lists a fourth generation Intel i5 quad core. However, with Ryzen now being a thing — I myself am running this smoothly on a Ryzen 7 1700 — and laptops being a lot more capable, I’d use Elgato’s own compatibility test to see if your PC or laptop is up to the task. 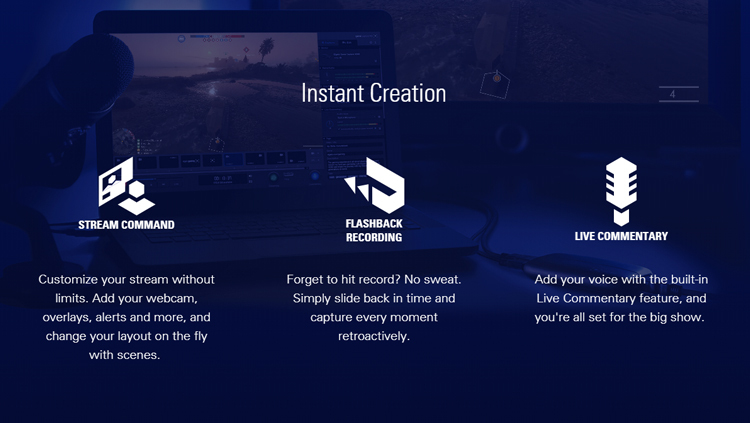 Once you’ve installed the Elgato Game Capture software and plugged the HD60 S into your compatible PC or laptop’s USB 3.0 port, then you can start recording and streaming using Elgato’s own software, or a third-party program like OBS. I’m actually a huge fan of the Elgato software. Any problems I had in the past have been solved, and many new (actually useful) features have been added. And, despite the new additions, the software still looks tidy. It isn’t intimidating, and everything is just a click or two away. You can fiddle with audio options, there’s different graphics you can use for streams, and you can add those fancy sub and donation animations, all within the software itself. The life-saving Flashback Recording feature is here, so you’ll never miss a clip, since you can just rewind time and take what you need. 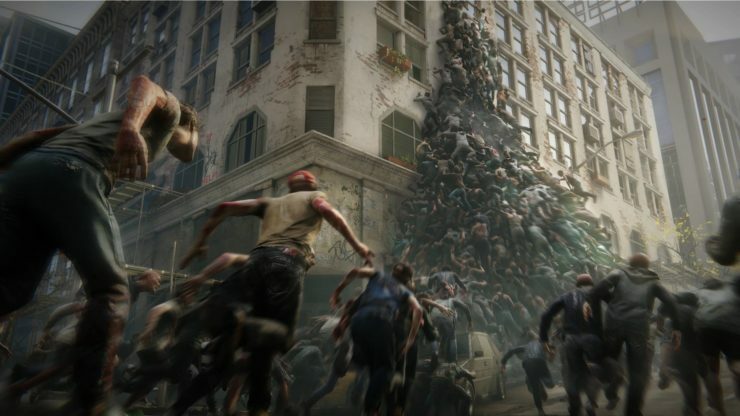 Through Elgato’s software, the HD60 S can capture at 1080p60 40 Mb/s. Though OBS and other third-party apps can record above that, potentially uncompressed. The main selling point of the HD60 S over the HD60 is the Instant Gameview. 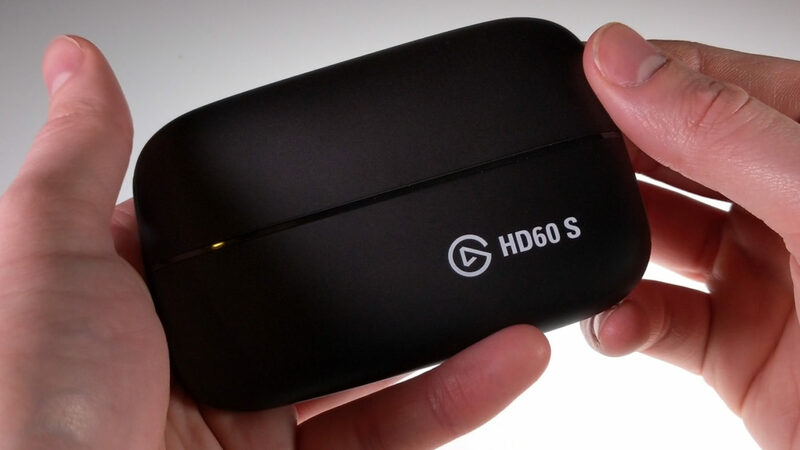 The HD60 S’ USB 3.0 connection offers a boost in speed over the HD60’s USB 2.0 connection, allowing for almost lag-free playback within the Game Capture software. This is most useful for streaming, when you want all inputs and outputs to be in sync. You can also play games through the software itself. 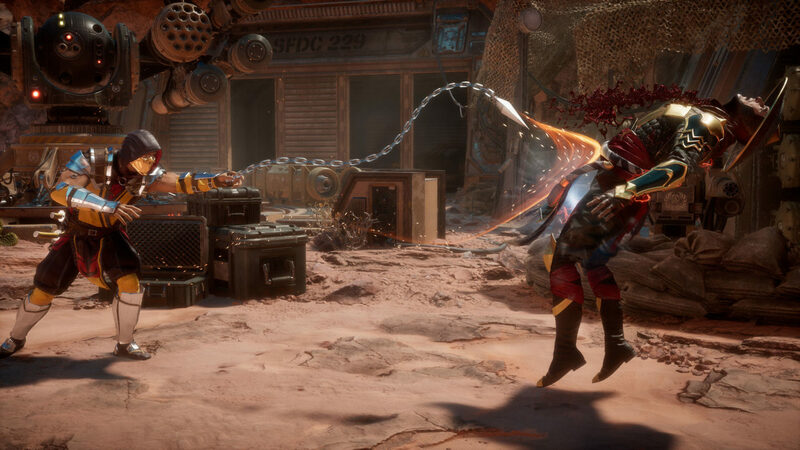 However, for shooters or anything requiring very quick movements, it isn’t quite lag-free. I’d still choose the HDMI out plugged into another TV or monitor over Instant Gameview, but it’s there if you’re in a pinch. So you get Instant Gameview with the HD60 S, but you also lose something. Master Copy, which is the ability to stream at a low bit-rate while recording a higher-quality version, isn’t supported by the HD60 S. If you stream at 720p60 5 Mb/s, then your recording will be at 720p60 5 Mb/s. This could be a dealbreaker if you want to stream to Twitch, but then have high-quality highlights to put on your YouTube channel. The HD60 supports this, but the HD60 S does not. Another feature missing from the HD60 S, which the older HD60 boasts, is its own encoder, and so the HD60 S relies on your PC’s hardware a lot more. This wasn’t an issue with my Ryzen rig, but it’s worth considering. 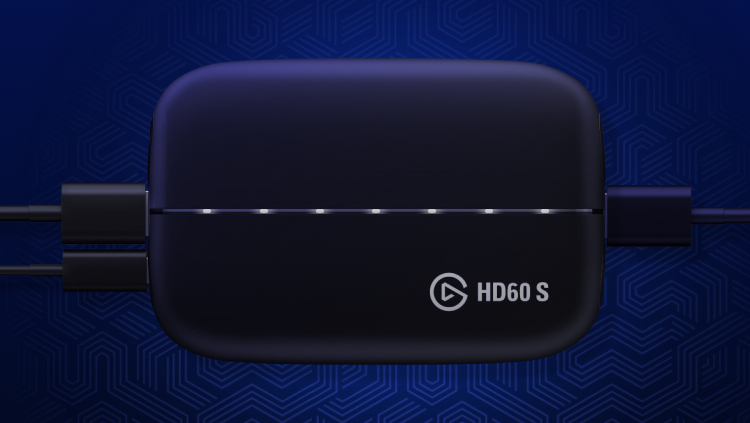 If you don’t need the Instant Gameview feature of HD60 S, then the HD60 may be better for you and your setup. If you’re a streamer with a capable-enough PC or you just really love that Instant Gameview feature, and need a device that’s portable, then this is the one for you. Otherwise, take a look at the HD60 and the HD60 Pro, and maybe even the 4K60 Pro. There’s a lot to choose from! If you require more help deciding which of Elgato’s products you should buy, check out their own “Capture Card Sector.” If you’re still confused, that should assist you nicely. While there are other game capture solutions from other companies out there, I’ve not used them enough to form an opinion. I will say, however, that the AVerMedia Live Gamer Portable 2, which boasts the ability to record to an SD card with no PC required, is certainly something that interests me when it comes to a truly portable device, and could be worth looking at. All I know right now is that Elgato has yet to let me down, and I trust them as my daily driver for work and play. 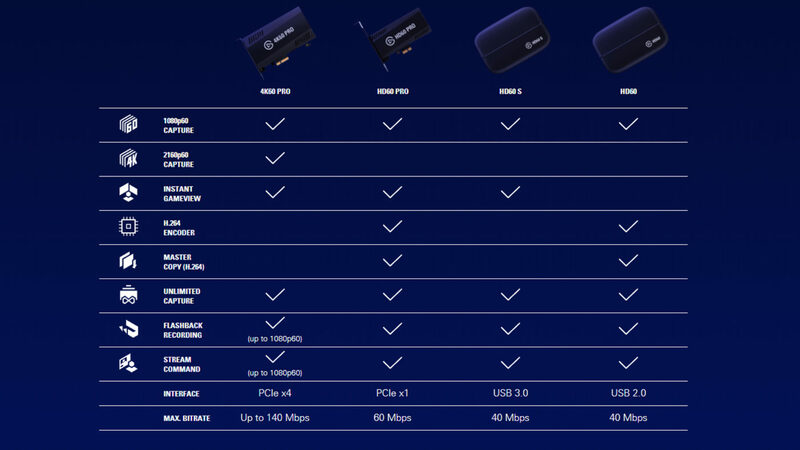 The Elgato Game Capture HD60 S was provided to MP1st by Elgato Gaming. You can learn more about this product by visiting the Elgato Gaming website.